For all the true crime fans out there, Netflix have a Christmas present just for you in the shape of a new documentary series. Based on the best-selling non-fiction book The Innocent Man: Murder And Injustice In A Small Town by popular American novelist and attorney John Grisham, Netflix’s new series will hit the streaming service next week. A six-part documentary, The Innocent Man will focus on two murders which took place in the Oklahoma town of Ada in the 1980’s and the controversies which followed. In true crime documentary style, the series will feature interviews with lawyers, journalists and victims’ friends and families, who share their thoughts, opinions and perspectives on the two cases. In a story that gained national attention with John Grisham’s best-selling non-fiction book, The Innocent Man: Murder and Injustice in a Small Town, the six-part documentary series The Innocent Man focuses on two murders that shook the small town of Ada, Oklahoma, in the 1980s – and the controversial chain of events that followed. 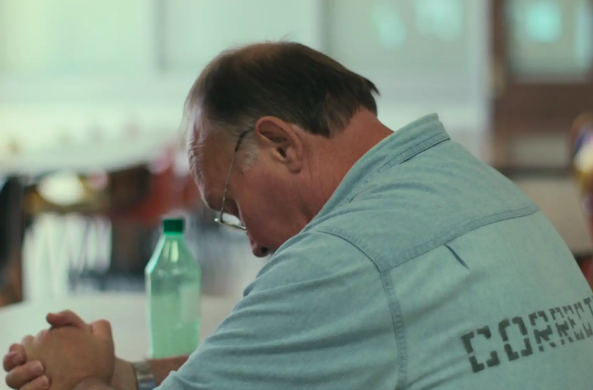 Directed by Clay Tweel (Finders Keepers, Gleason, Out of Omaha), The Innocent Man includes interviews with victims’ friends and families, Ada residents, attorneys, journalists, and others involved in the cases. (Grisham appears, as does attorney Barry Scheck, co-director of the Innocence Project.) Developed as a documentary series by Tweel and Ross Dinerstein, it blends new footage with compelling archival video and photos. The series is produced by Maura Anderson and Shannon Riggs. Executive producers are John Grisham, David Gernert, Tweel and Dinerstein. 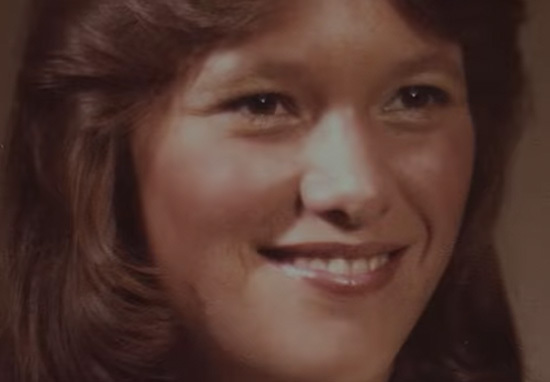 The trailer gives us an idea of the mysteries surrounding the crimes and what we can expect from the series which analyses the murders of Debbie Carter in 1982, and Denice Haraway in 1984. As seen in the footage, Ron Williamson and Dennis Fritz were convicted of Carter’s murder, while Tommy Ward and Karl Fontenot were sent to prison for Haraway’s murder. However, those involved and interviewed in the documentary claim the confessions of these men were coerced, adding how details from their testimonials do not align with facts from the murder case. As a filmmaker I often find that the best stories are the ones we tell ourselves, but what surprised me was the extent to which that idea also permeates the criminal justice system. By re-examining these old cases I hope that viewers will identify the biases involved, even their own. The documentary series of The Innocent Man is gripping, compelling and ultimately just as heartbreaking as the book. Though I know the story well, I can’t wait to watch it again. Netflix have proven before with the likes of Making A Murderer they can make cracking and addictive true crime dramas, so it’ll be interesting to see how successful The Innocent Man is. All six episodes of The Innocent Man will arrive on Netflix on December 14.